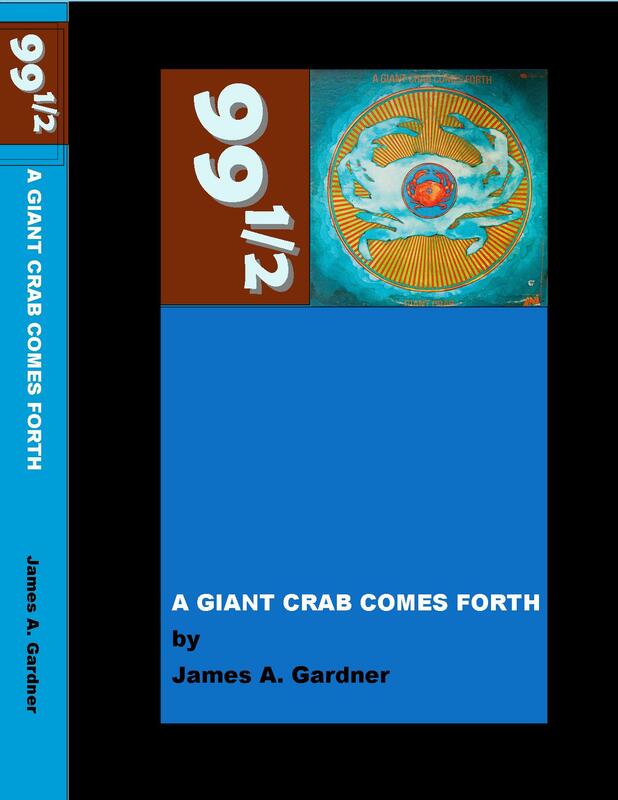 A Giant Crab Comes Forth! | A Giant Crab Comes Forth! This is a great page dedicated to a great band. Thanks, James!